I spent the evening in the Shimbashi area around Tokyo, Japan, getting shots with my Sigma Art 35mm 1.4 on my Canon 7D mark II. I wanted to catch the transition from day to night and explore the area a bit further than my previous visits. Overall, I was really happy with the photos I got on this particular evening and had a great time exploring with my Sigma lens! The whole vlog was filmed in HLG mode on the GH5, though unfortunately, I wasn’t able to fully upload an HLG version to YouTube, as the quality on SDR screens just didn’t quite look right. Given that the majority of you guys won’t be watching on HDR devices, I decided to upload this as standard SDR. I am still very keen to watch the technology develop and hope to make use of it soon! 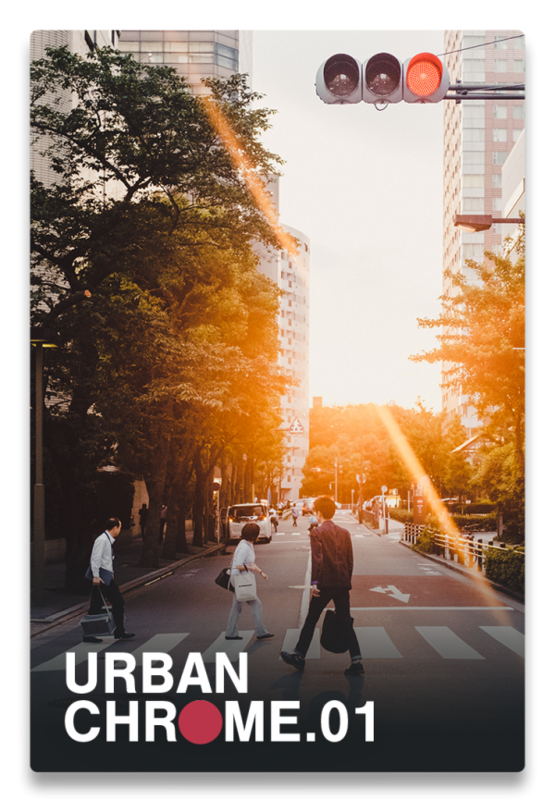 Edit your photos with a unique style via this collection of 25 bespoke Lightroom presets, inspired by the urban life of Japan.